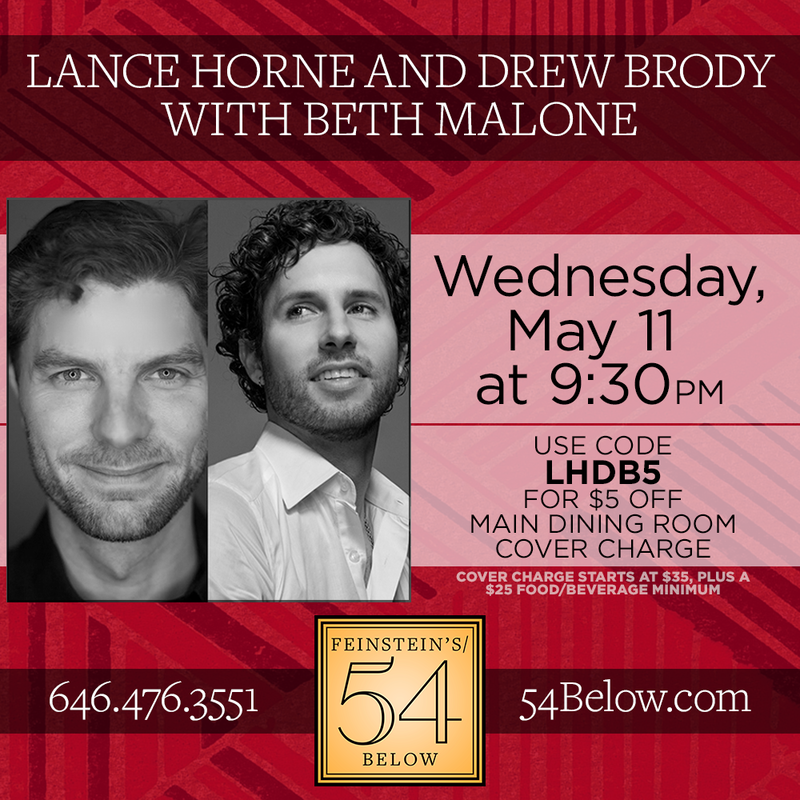 We’re one week away from the show I’m doing with Lance Horne at Feinstein’s/54 Below, featuring Beth Malone from Fun Home. I rehearsed with Beth yesterday, and let’s just say I’m extremely excited about her performing one of my songs at this show. Lance and I have ….